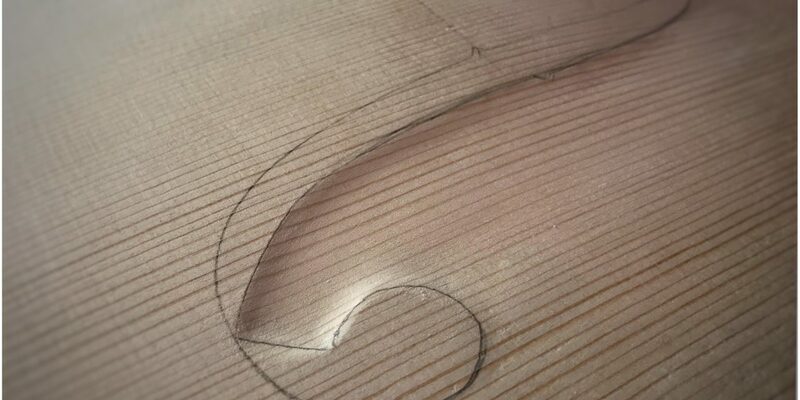 In today's episode we'll get started on the F-Holes for the archtop guitar. This and the next episode were actually all shot in one sequence but I would have had to edit it down too much to fit it into an hour episode. As it stands, this episode is just under an hour and we'll keep it going in the next episode as we work our . . .